Welcome! 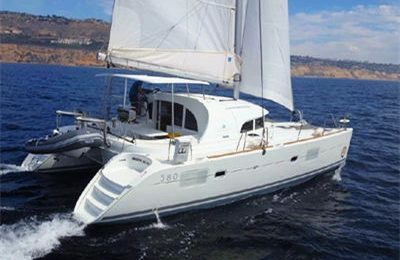 Charter this romantic French 36′ catamaran to sail in the gorgeous San Francisco bay . 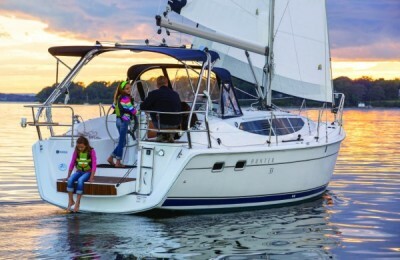 Built for great sailing experience yet with style, this is a french cruising catamaran from Fountaine-Pajot . 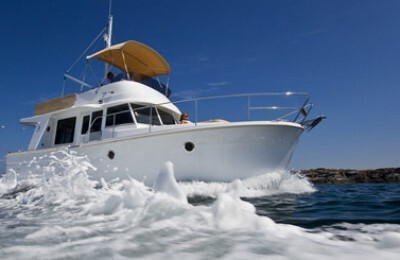 Life is good while chartering this romantic catamaran sailing yacht in stunning San Francisco bay. This cool cat is warm and steady under all kinds of weather conditions. Have a fantastic party in the spacious front deck area, enjoy the sunshine with cup of beer, or hanging around in the cockpit area. Experience the amazing views in San Francisco Bay from the Golden gate bridge to Angel island, and have a close-up view of the mysterious Alcatraz island. Enjoy the best that San Francisco bay has to offer, overlooking the downtown skyline, and the Russian hills, you have the best spot to experience the entire bay. It is truly a unforgettable journey.